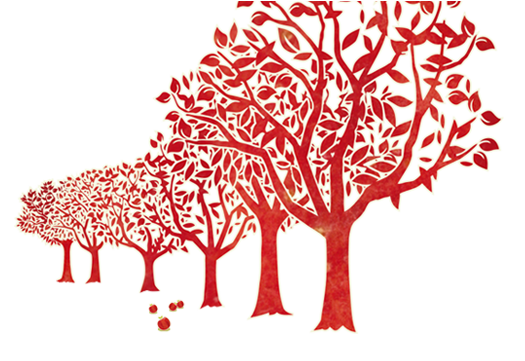 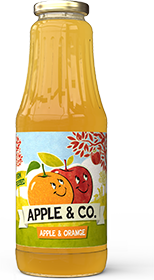 At Apple & Co. you’ll find a lot more than simply apple juice; even though our farm-pressed, award-winning cloudy apple juice is Holland’s favourite. 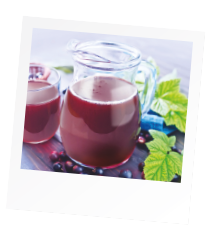 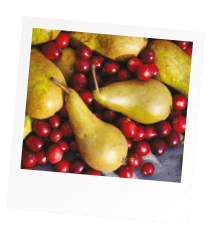 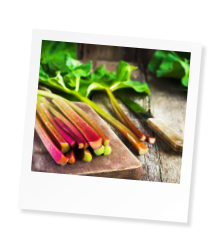 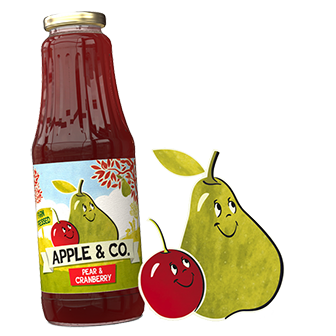 Our wide range of delicious recipes provides one fruity surprise after another: from single fruit juices to exciting blends of two or more. 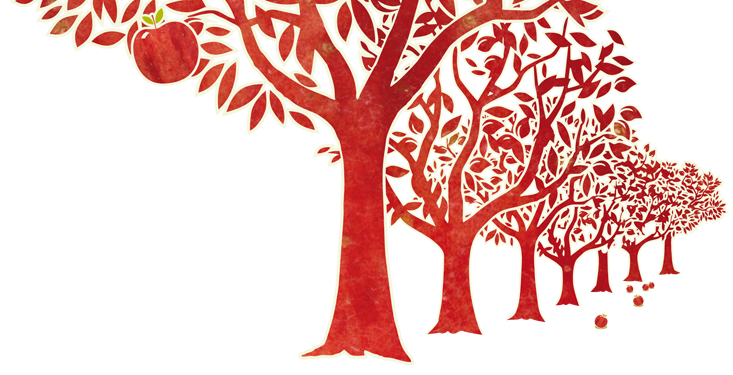 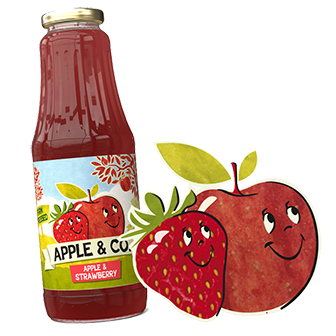 Always 100 percent natural, with no preservatives or added flavouring. 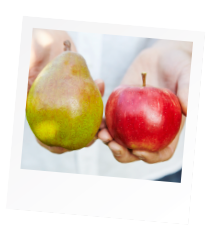 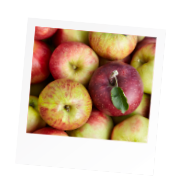 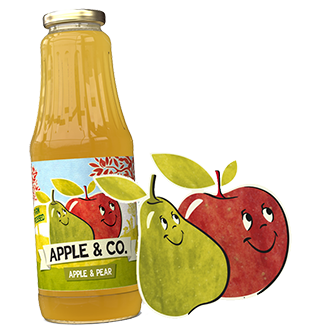 Wherever you are, with Apple & Co. you’ve always got taste! 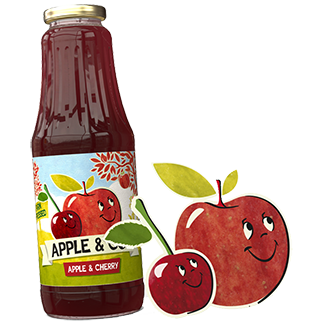 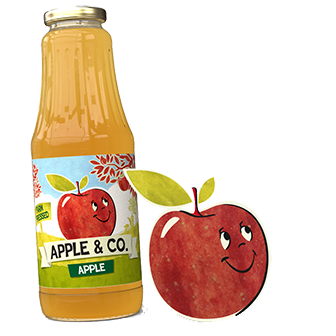 You can find our 1 litre glass bottles in your supermarket: easy to carry and loved by both adults and kids. 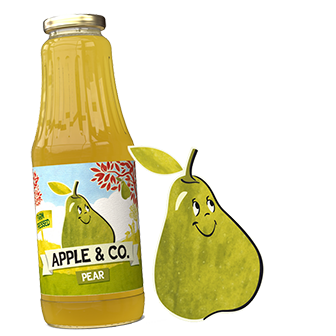 In convenience stores you can also find a handy 25cl bottle – ideal for taking to the gym, to school, on a trip or in your backpack on holidays. 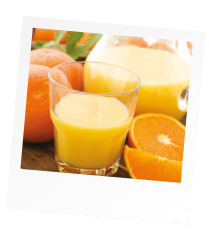 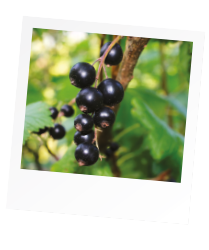 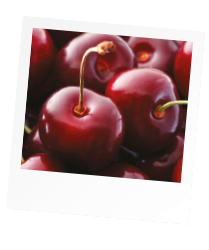 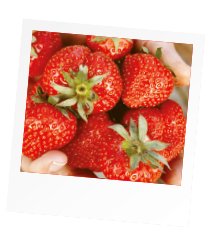 When you’re eating out in a bar, coffee shop or restaurant you can also enjoy the taste of fresh fruit in a juice. 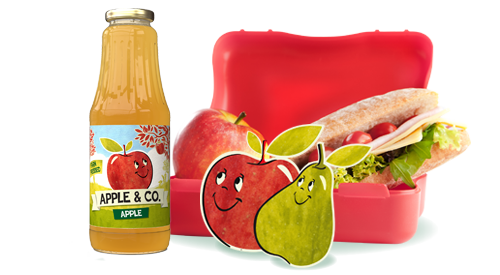 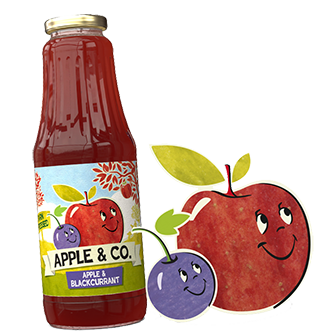 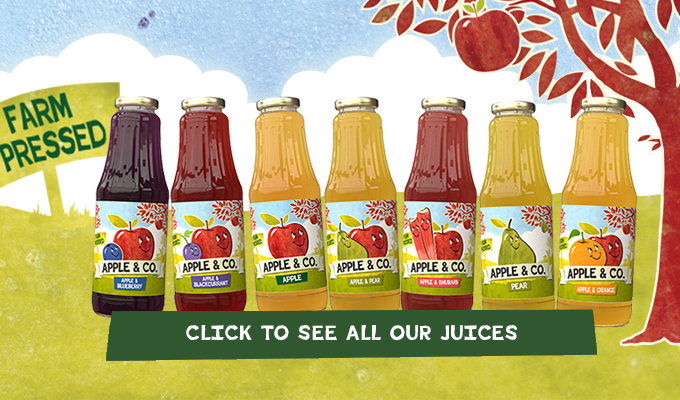 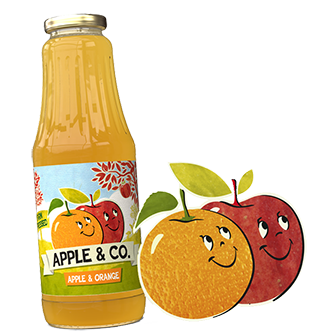 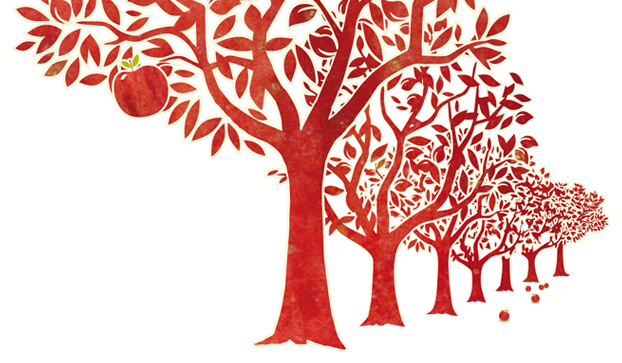 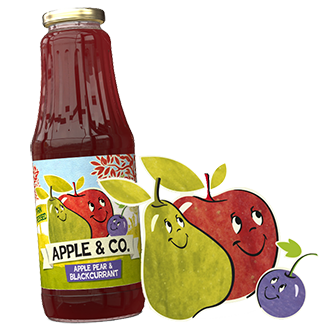 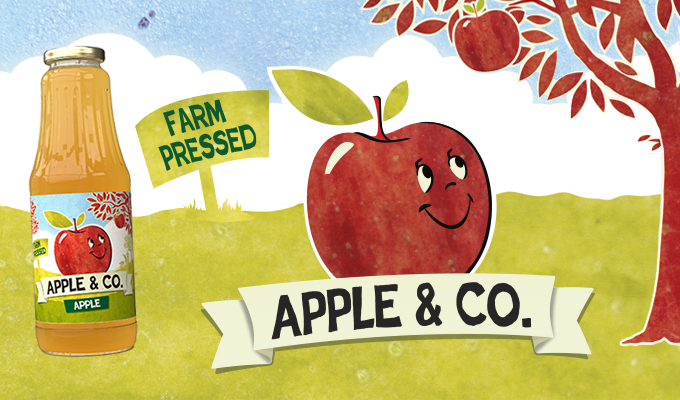 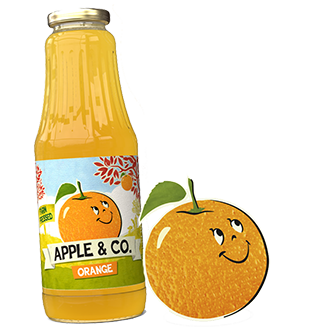 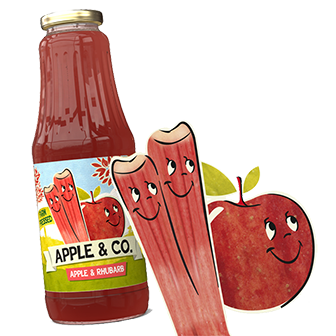 Make sure you order the real Apple & Co. and not just any juice!